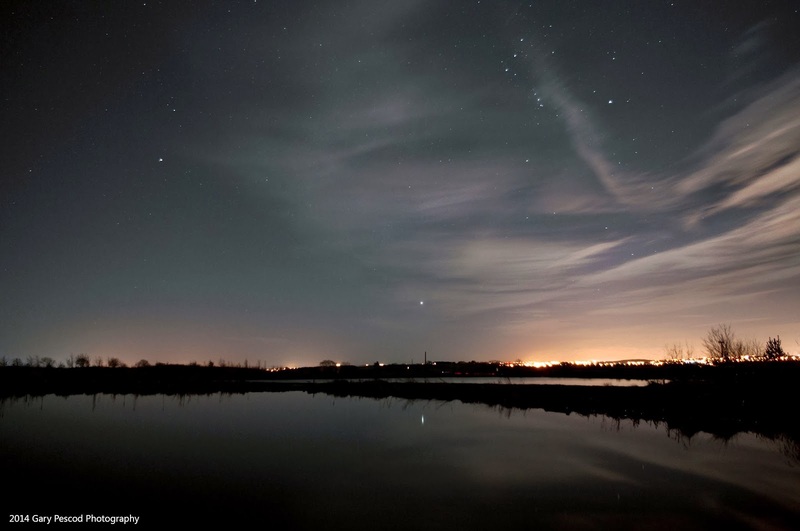 The mild weather brought a Sharpley Monster up from the depths on the Doxford Lake. Trevor Jones a local from Houghton-le-Spring returned the biggest fish of the week a huge 18 pounder. Derrick Grabham from Middlesbrough also returned a great fully finned 15 pounder, from a bag of 5, again from the Doxford. Plenty of other notable doubles this week with Clint Hallam from Longnewton with a 12lb rainbow using a snake, Paul Green from Wigan with a 13 pounder, caught on a blue/black Buzzer., V Henry from Whitley Bay took a 10 lb trout netting a bag of 12 also Jack Henderson living in South Shields a 10 pounder from the Albert Lake. Andy Grabham netted the biggest bag of the week with 16 fish. 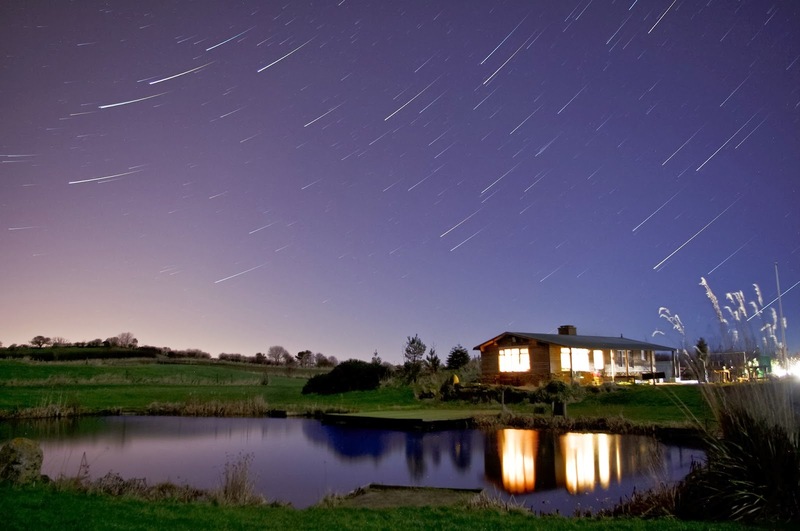 Though temperatures plummeted at the weekend the previous few days were relatively mild for the time of year and the taking flies followed the pattern of recent weeks. That is; black buzzers during the mildest part of the day, pinky bloodworms during pre and post-hatch periods and black or white lures when all else fails. The current cooler weather will necessitate a slowing-down during the retrieve and possibly a near static approach with small indicators. Cool breezes should also render the flat, upwind pegs the best bet for a change, as the warmer water should be here under these conditions. 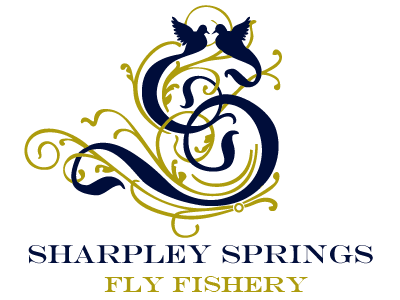 Sharpley Springs Fly Fishery has had a cracking start to 2014, with some great fishing had by all despite yet another week of changeable weather! It seems to have been a week of all weather, we had a mild start to 2014, however as the week has progressed we have had sunshine, rain, blustery, windy weather and frosts!! Tom Stevenson from Rowlands Gill was the First Angler of the New Year and had the best fishing of the day, catching 6 fish in total using a Damsel. Thursday 2nd was a busy day on the lakes; the weather was bright, mild, but windy. The fishing was mixed with better fishing had in the afternoon. 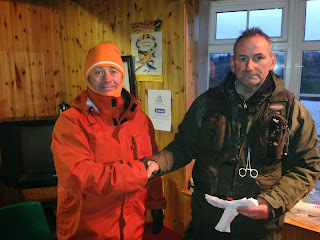 Lee Cartman caught 6 fish from the Hangman in the late afternoon using a Cruncher. Friday 3rd saw some great fishing, with a variety of flies used. Peter Davidson and Rob Frame caught between the two of them 37 fish in all from the Doxford, Hangmans and Noose using Bloodworm. 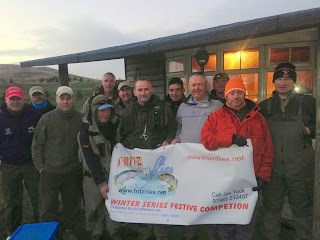 Andy Saunders from Aycliffe caught 13 fish on the Albert and Alice and Doxford using a Zeech. 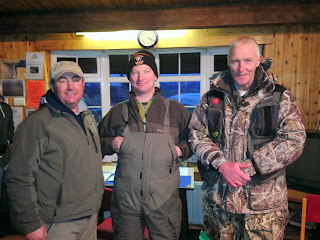 On the Saturday the 4th is was a damp wet day, but good fishing was had particularly in the morning. Paul Ronee and Ben Race from Great Ayton caught 30 between the two of them, but chose to keep their fly choice a secret! On Sunday the 5th we hosted the fritznflies competition organized by Jim Turk, with Lee Cartmail being the overall winner, catching 8 fish in total off 6 pegs. There were 58 fish caught in total over the competition with an average of 3.8 per competitor. We would also like to commend Tom Snowdon, Tom Stevenson and Peter Mathews who where all new qualifiers to the Fritznflies competition. The Big Fish of the week! We have had a good week for large double LB trout being caught. Of particular note was Ryan Coldwell aged 14 yrs from Durham who caught his first double a 14.5 lb Beauty on the Doxford with a Blue Flash Damsel using his new Sonic SK8 rod he got from his father Glenn for Christmas. Ryan has been coming to the lakes since he was 4yrs old, starting on the children’s worm lake before progressing to the fly lakes. Congratulations also to Luke Radcliffe from Sunderland caught a 20lb Stunner on the Alice and Albert using a Bloodworm. Despite the weather, we had a busy day at Sharpley Springs Fly Fishery﻿ with a #Fritznflies competition round the Doxford lake which was organised by Jim Turk; with Davey giving much appreciated help, as well as general fishing round some of the other lakes! 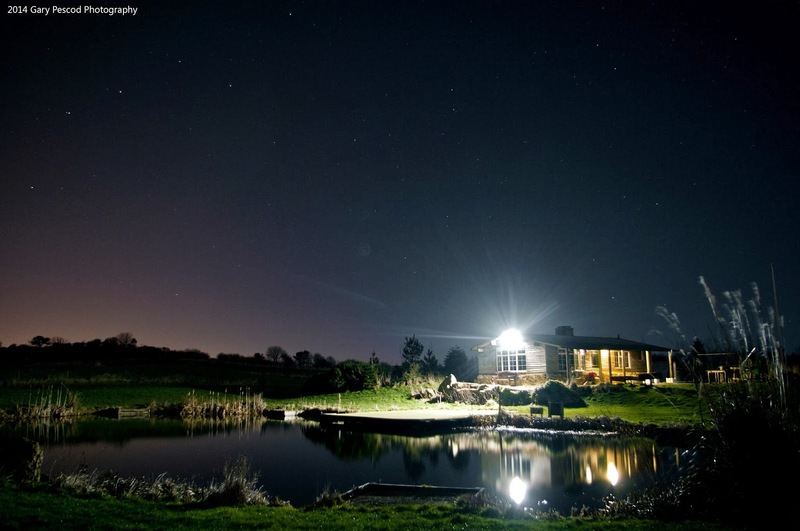 Sharpley Springs would like to congratulation Lee Cartmail for being the overall winner on the day, catching 8 fish off 6 pegs, of which one included a 20lb stunning trout, that was the envy of all! We would also like to congratulate Tom Snowdon, Tom Stevenson and Peter Mathews who where all new qualifiers to the competition. The fishing was challenging, as the trout where staying deep with the cold weather.l However despite the conditions there where 58 fish caught, with an average of 3.8 per competitor with most reporting that they used Bloodworms for a successful catch. Congratulations Ryan Coldwell for his 14lb catch today! Sharpley Springs Fly Fishery would like to give a massive congratulations to Ryan Coldwell from Durham, who caught his first double LB Trout today on the Doxford. Ryan has been fishing at Sharpley since he was 4yrs old, starting off on the childrens worm lake, before moving to the fly lakes. The Beauty weighted in at a whopping 14lb. Ryan caught the fish with his new Rod a Sonic SK8 using a Blue Flash Damsel. 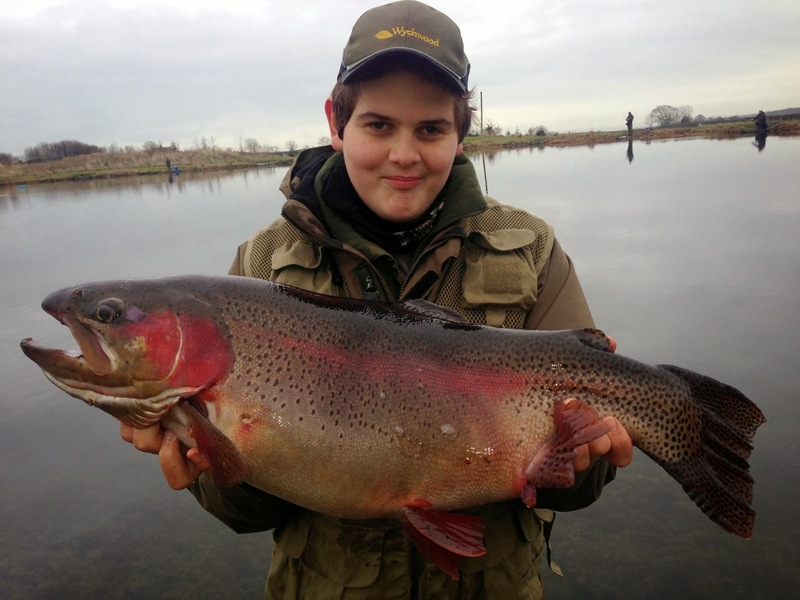 He has entered his catch into the Junior Trout Masters competition - Good Luck Ryan!